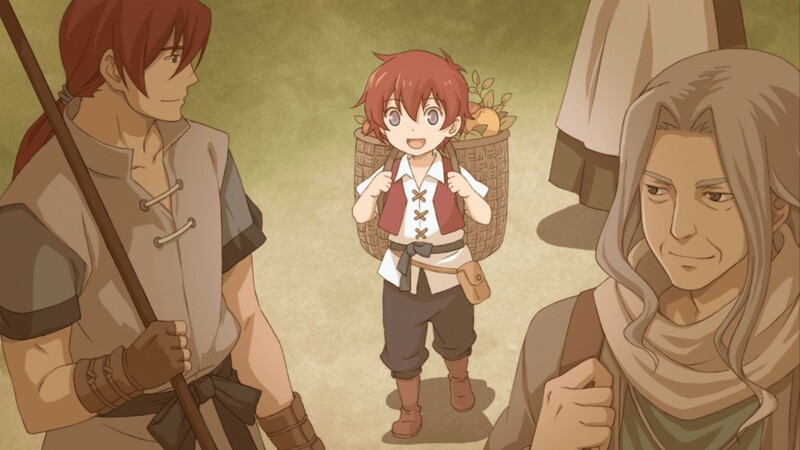 Memories of Celceta is a remake/reimagining of the 4th Ys title, and the first to be developed by Nihon Falcom [the other titles being Ys IV: Mask of the Sun and Ys IV: The Dawn of Ys, it's a bit confusing]. 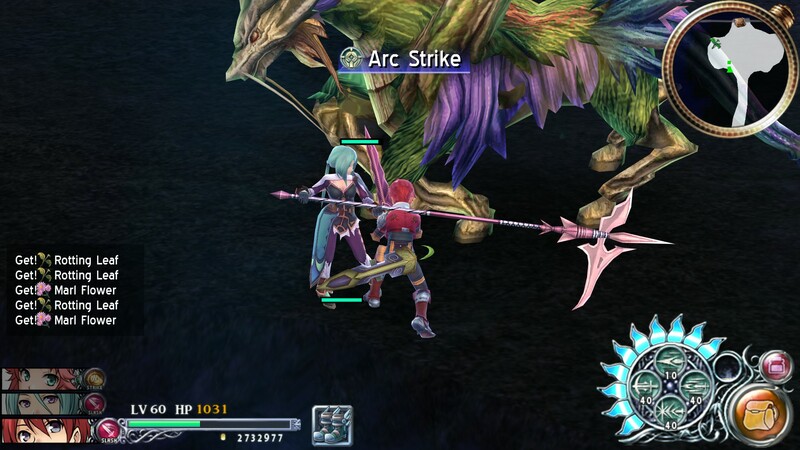 With Ys Seven released on PC last year, and Ys VIII planned to release in April, the franchise can now largely found on the PC platform. 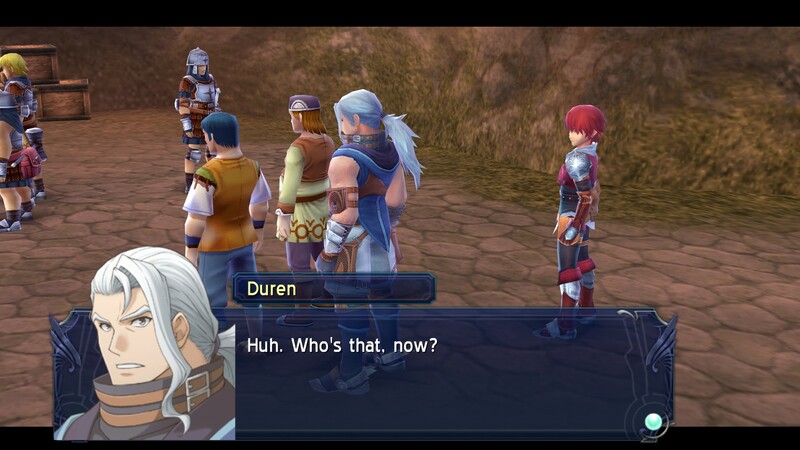 It's worth noting that like with Ys Seven, while Celceta received a PC version in other territories, this is a new port done by a new team, and the first in English. The PC build of the game will support resolutions higher than 1080p, framerates up to 144FPS including unlocked framerates, as well as fully customizable control bindings. 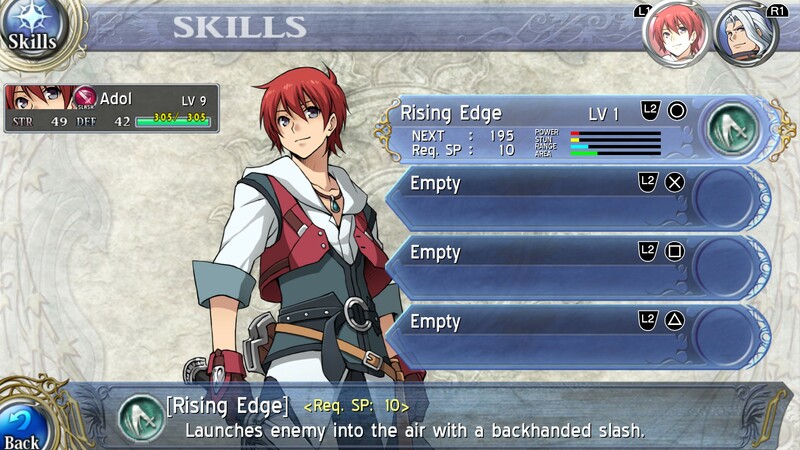 Character portraits will also be improved for higher resolutions. 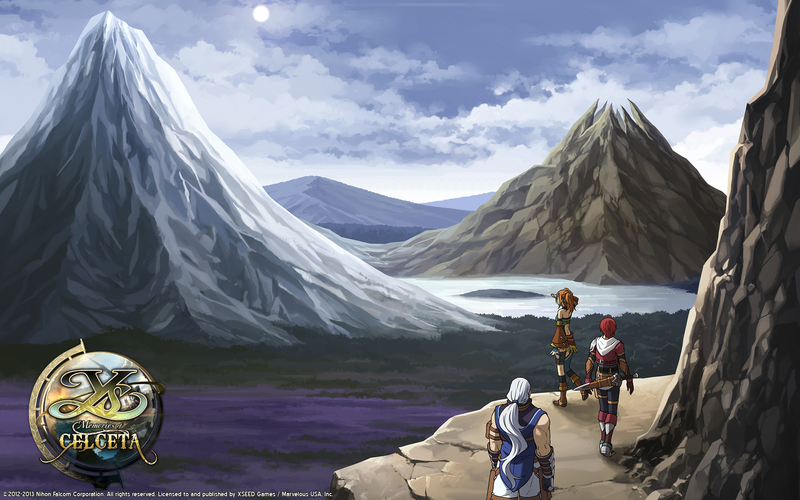 Revisit the setting from the Japanese cult favorite Ys IV and explore the land and characters of Celceta in a whole new way with Ys: Memories of Celceta on PC. 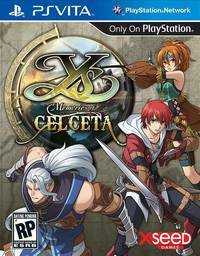 Originally released on the “PSVITA” in 2013, the PC remaster of the title features support for a wide range of HD resolutions, multiple fixed framerate options as well as an unlocked framerate, customizable control bindings, mouse support, and much more for Adol’s most immersive and visually impressive trek through the land of Celceta to date. 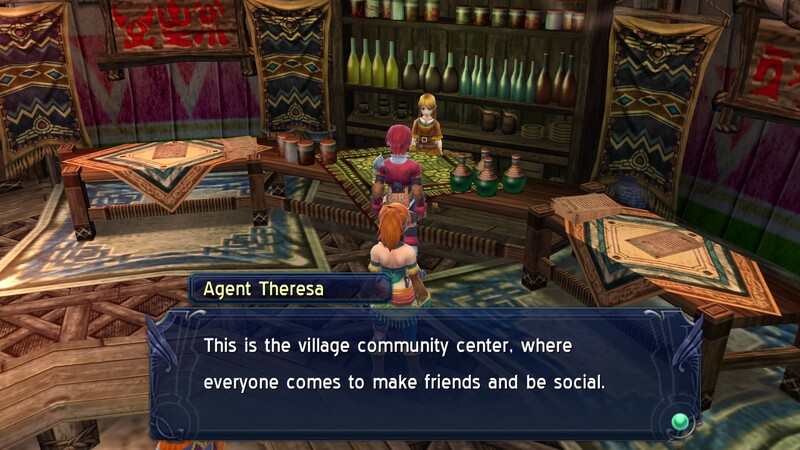 Explore one of the most expansive locales in the series’ history, complete with a robust and detailed mapping system that includes customizable waypoints to keep adventurers from losing themselves while exploring the many secrets hidden within the wilderness. 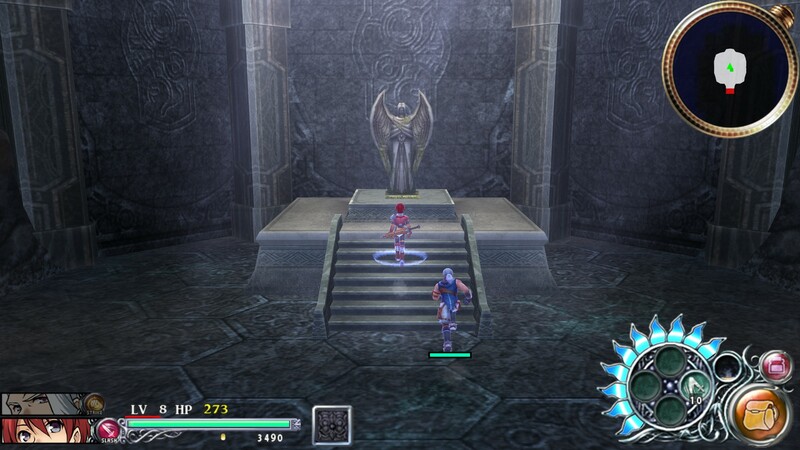 The now-familiar multi-character party system and real-time combat with different weapon types first introduced in Ys SEVEN makes a return in Ys: Memories of Celceta to deliver fast-paced yet strategic action punctuated with meaningful player choice. 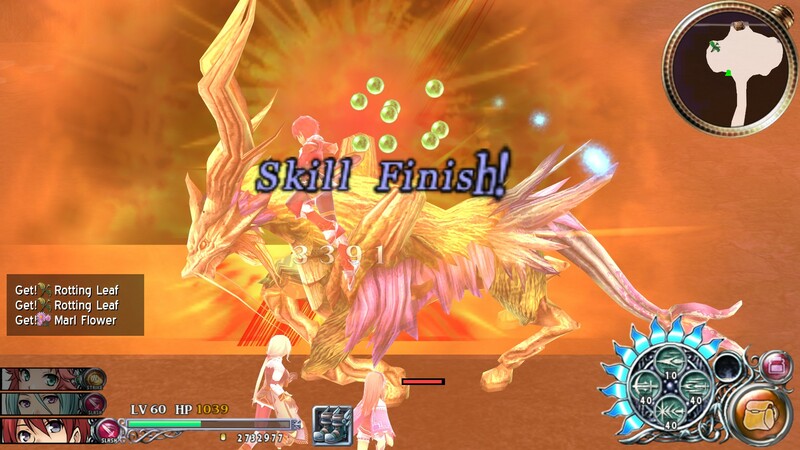 The PC release will also feature the fan-favorite Boss Rush mode, pitting Adol alone or as part of a full party of characters against an increasingly difficult lineup of bosses in a race against time!